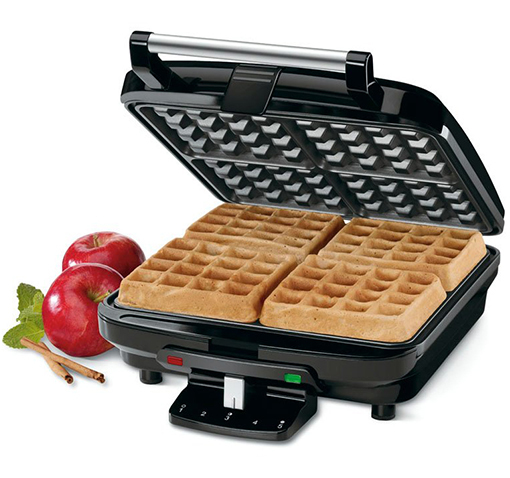 Great deal over on 1SaleADay.com on the Cuisinart 4-Slice Belgian Waffle Maker, with 5-Setting Browning Control…wedding season is upon us, and it’s always a good idea to have a handful of items like these on hand for gifts! Great gift, great savings! Waffle maker is very good choice for gift; its relatively cheap, but very useful in every kitchen. Thanks for the recommendation for this model, it is good to have a link to a proven product.